Through winding streets graced by oak trees is where you'll find homes set in the beautiful neighborhood of Green Tee Terrace in Pearland, Texas. Homes in Green Tee range from the Million Mark to High $100's. 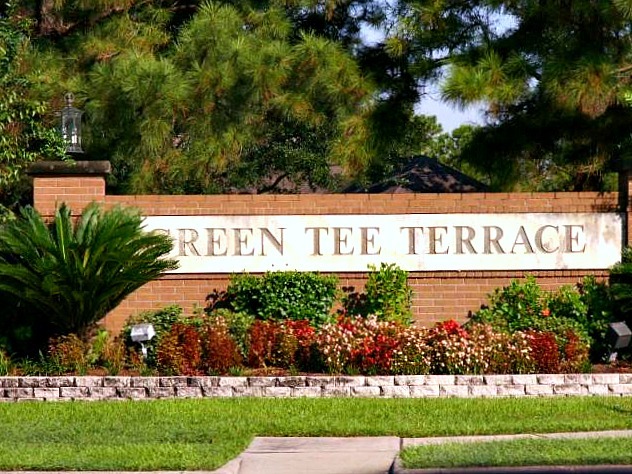 Green Tee Terrace is located in East Pearland close to schools, parks and more with easy access to either 45 or Beltway 8 making it a great spot to call home! MOST AMAZING HOME IN EAST PEARLAND AVAILABLE NOW! View the virtual tour below then call for your personal tour today at 713-733-8200! FABULOUS home in Green Tee Terrace ~ This home SOLD on ONLY 51 DAYS! !